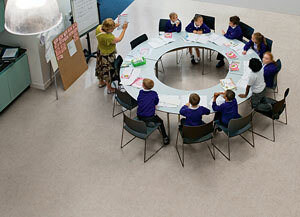 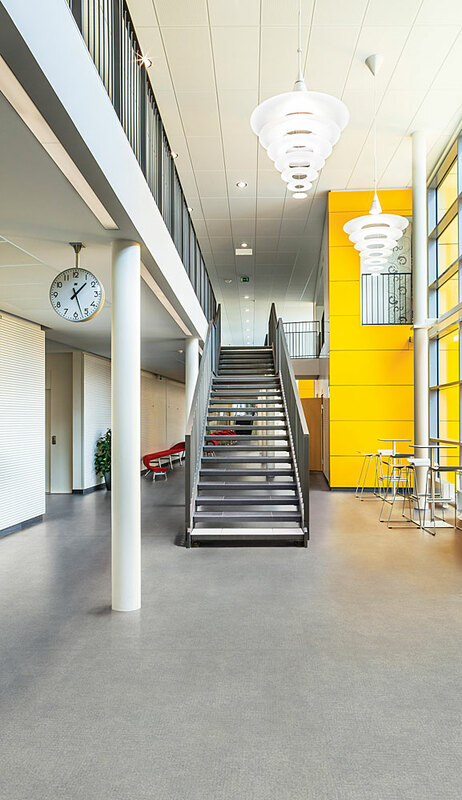 Polysafe Arena PUR is another product range that again unites the worlds of function and design and strengthens Polyflor’s position as the market leader in sustainable slip resistant safety flooring. 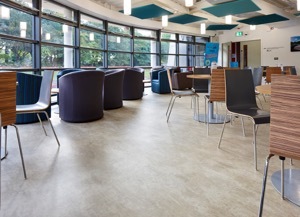 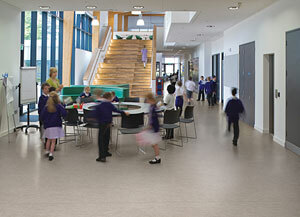 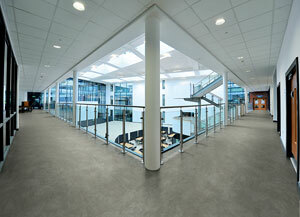 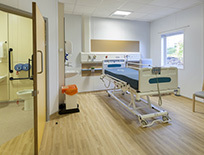 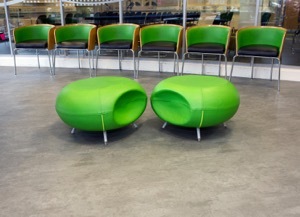 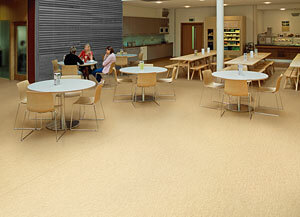 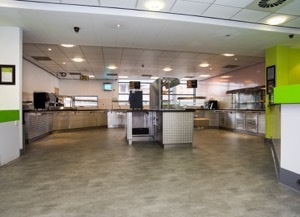 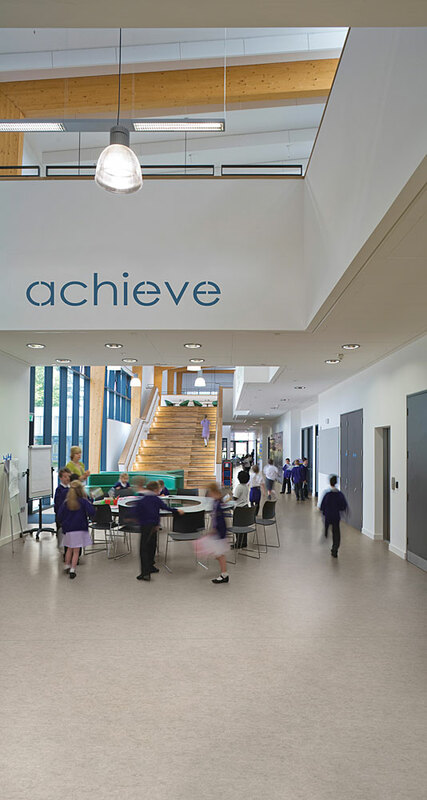 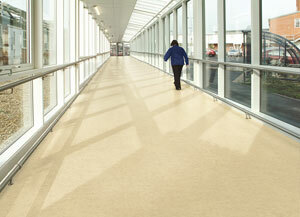 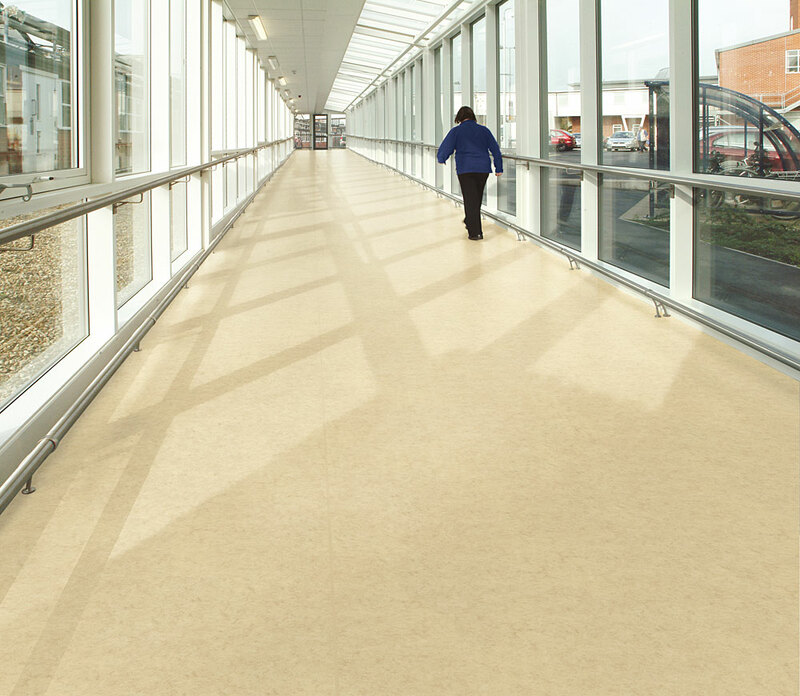 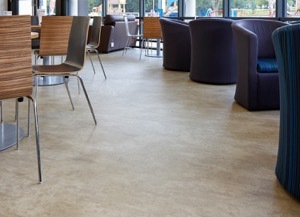 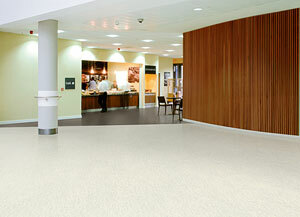 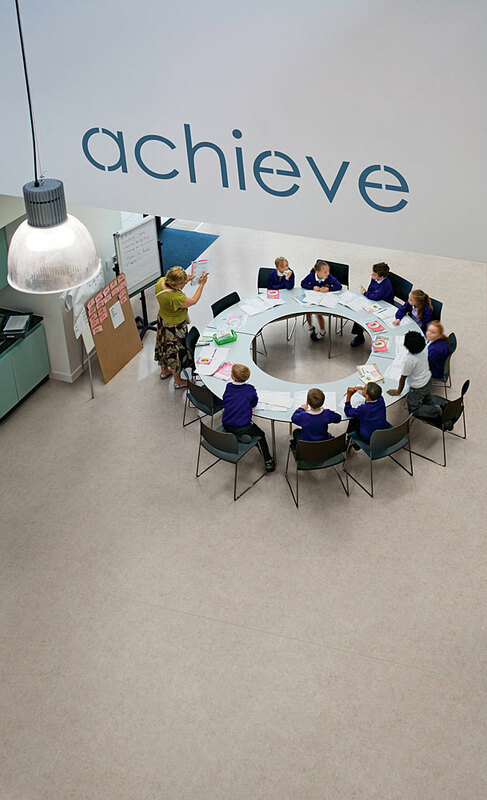 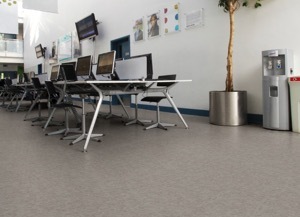 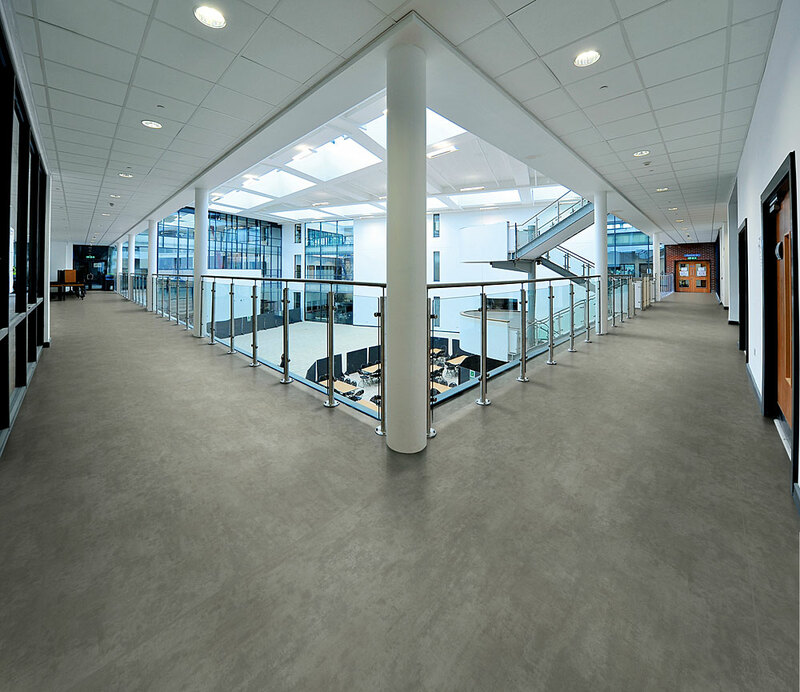 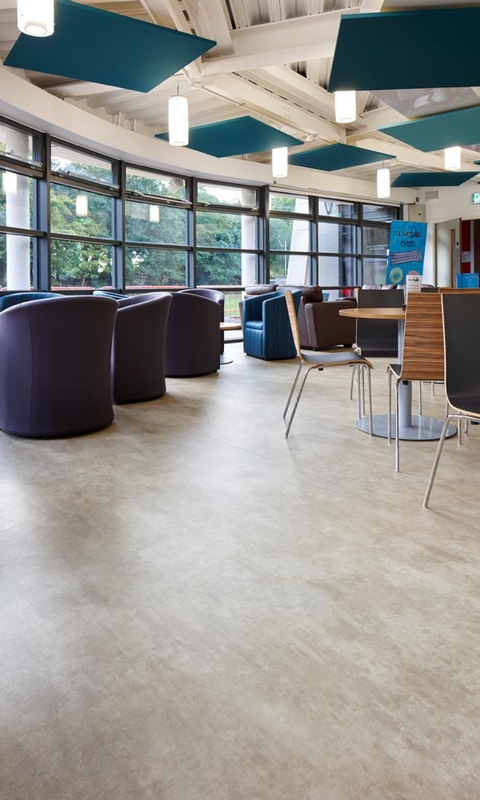 Shaping the future of the decorative safety flooring market this new product development expands the availability and choice for customers, meeting modern design trends whilst being underpinned by long term slip resistant credentials. 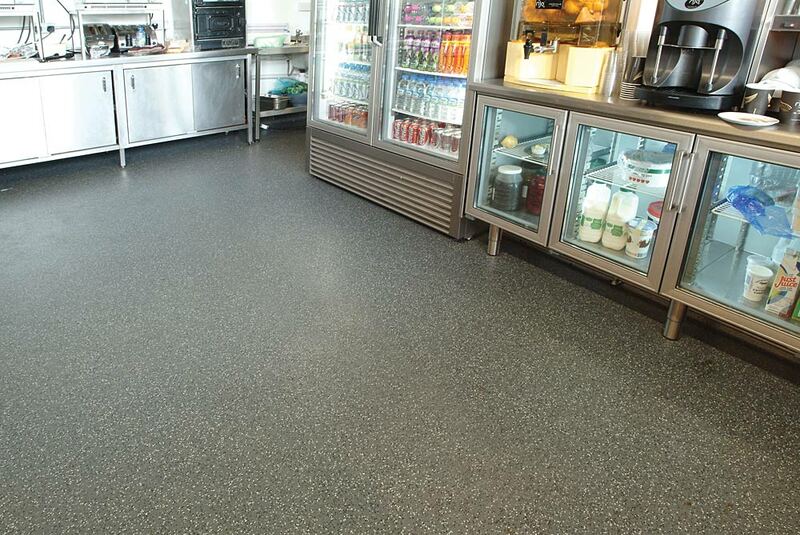 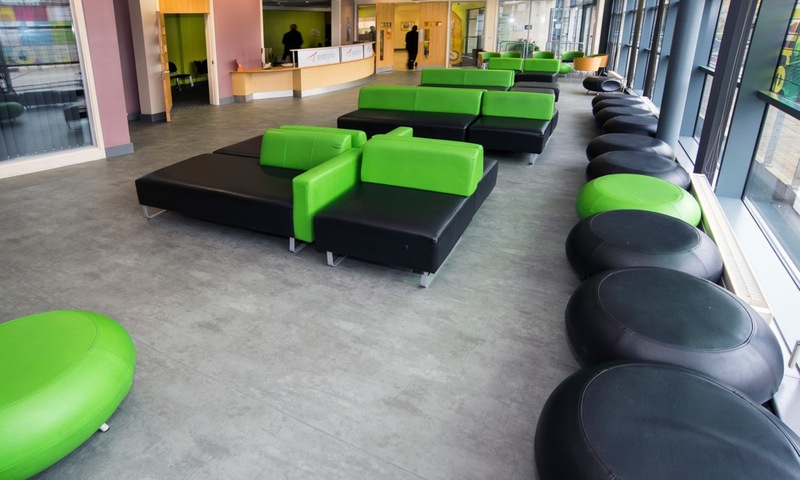 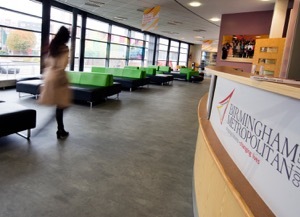 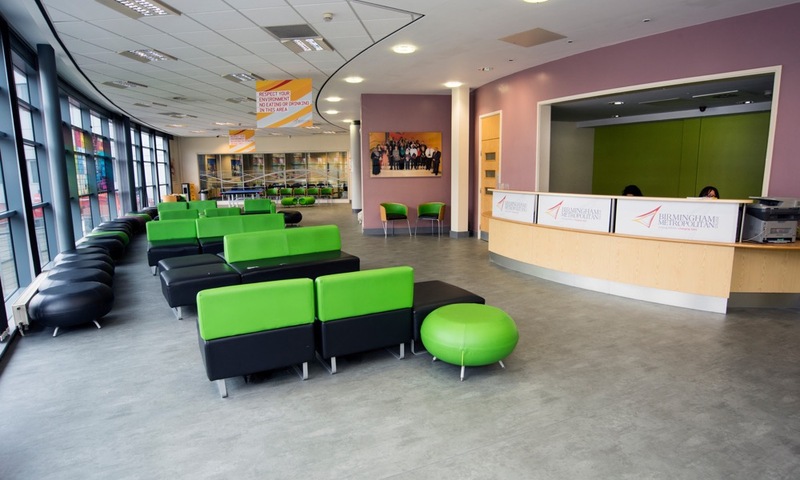 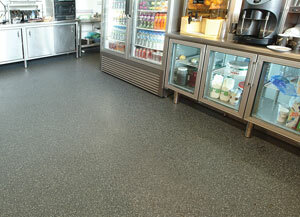 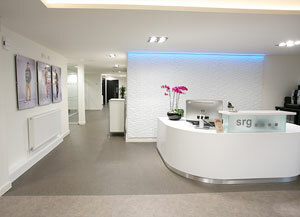 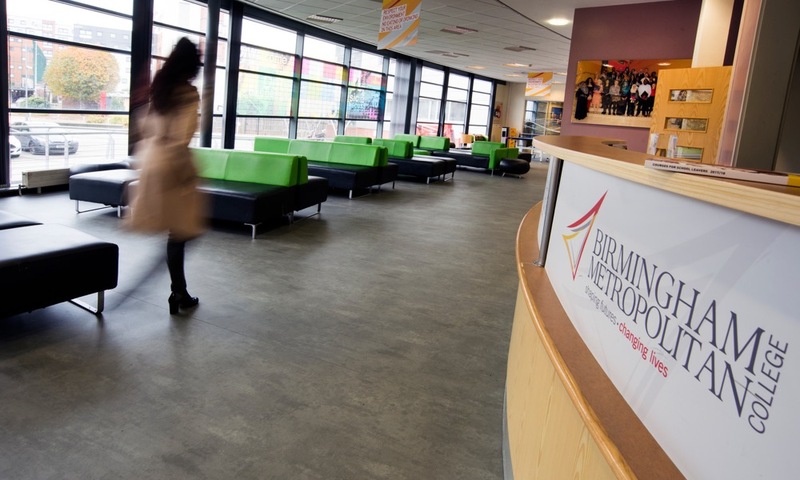 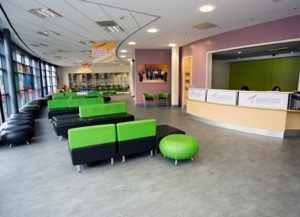 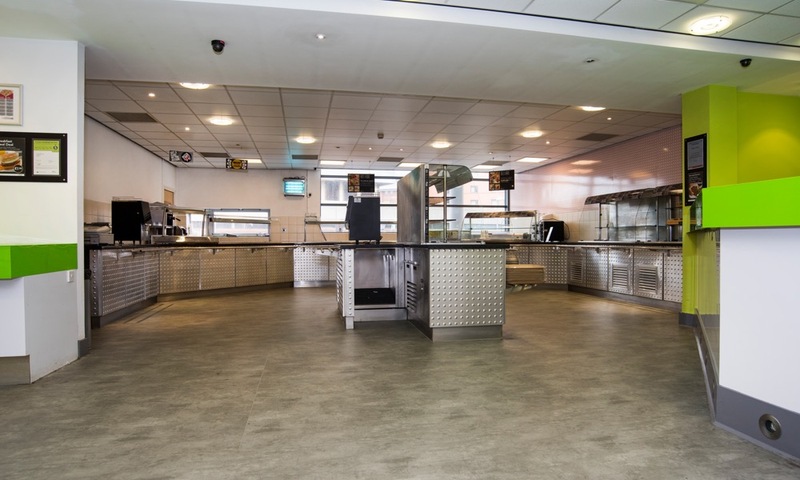 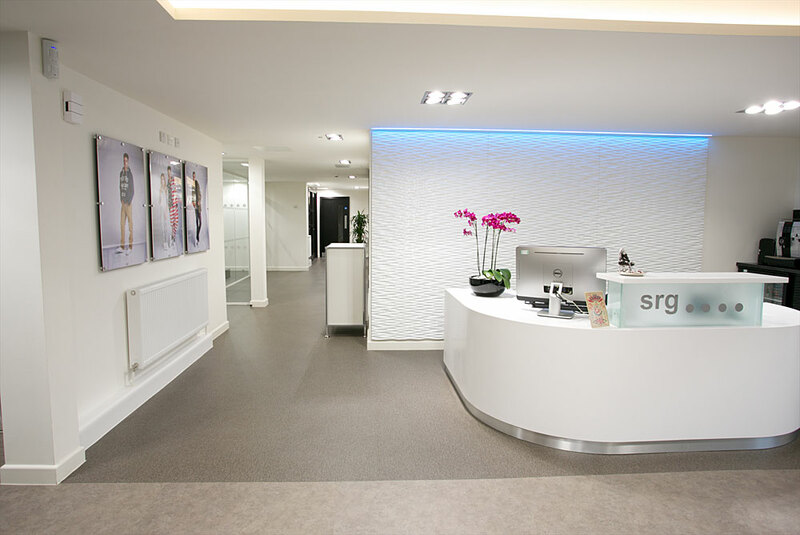 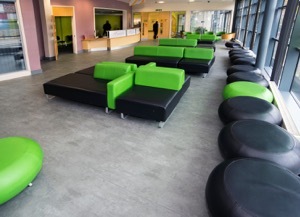 Many years ago, traditional safety flooring was not regularly specified in public 'front of house' locations due to the use of dark aggregates which detracted from the overall look and design as well as the associated difficulties of cleaning. 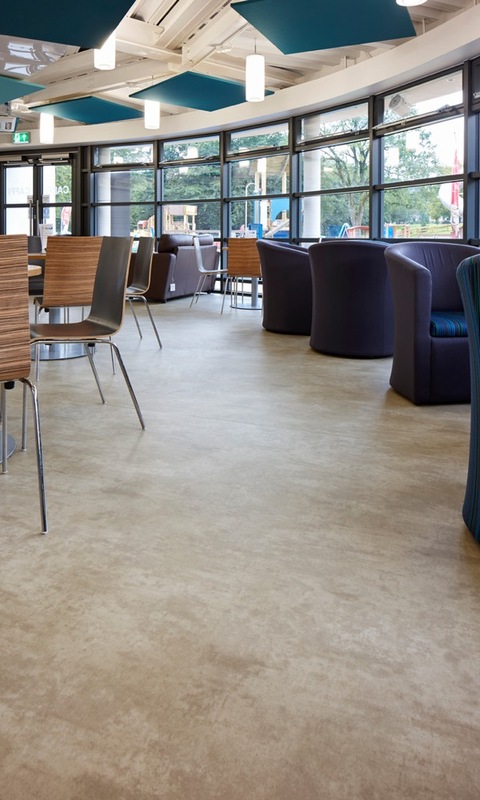 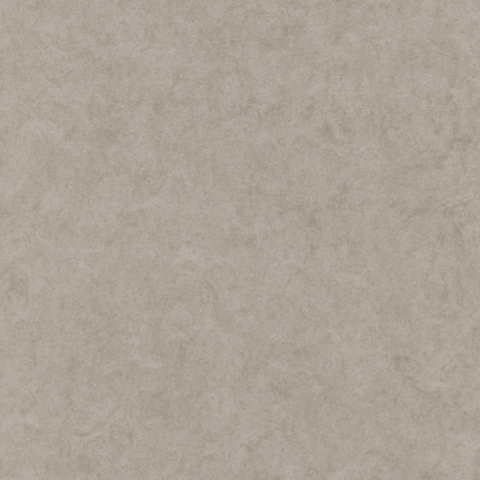 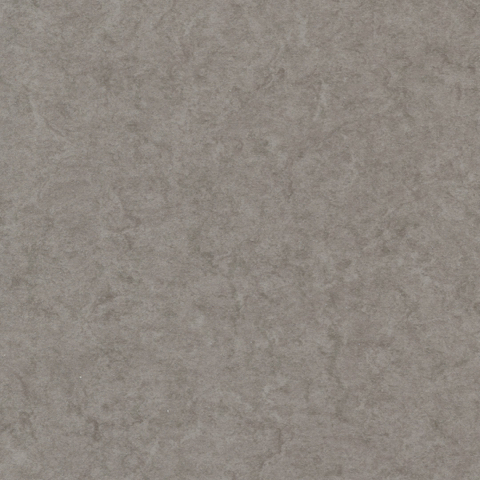 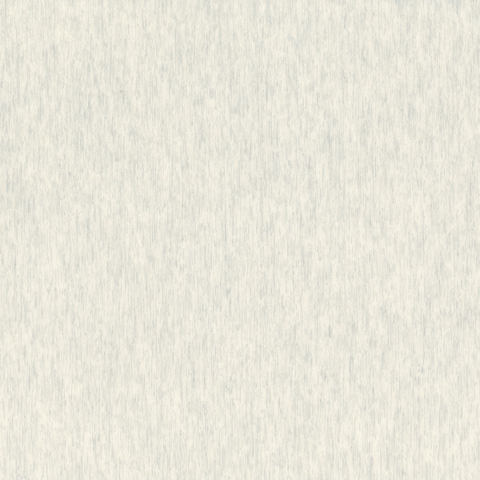 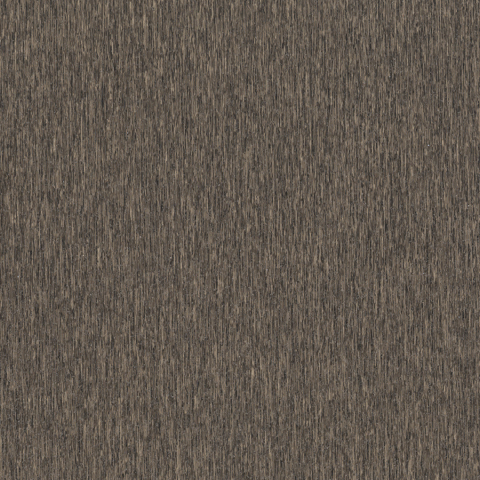 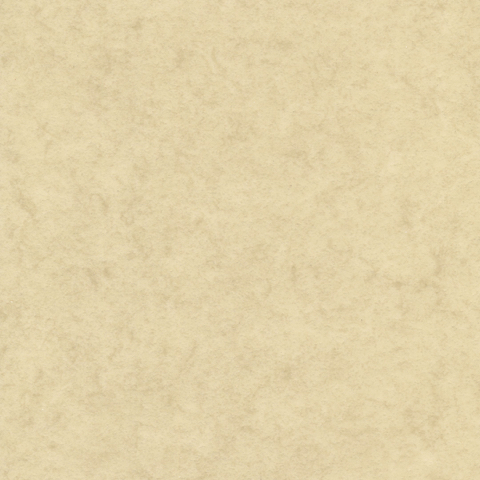 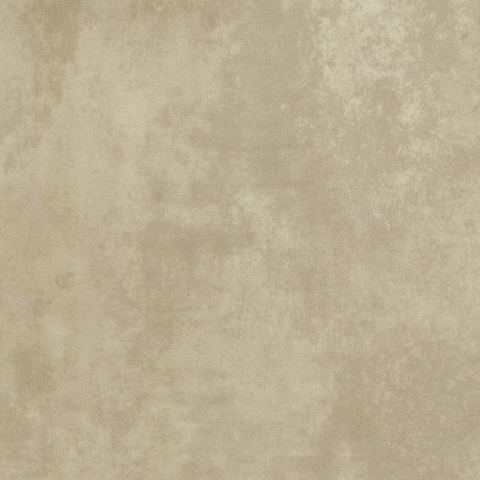 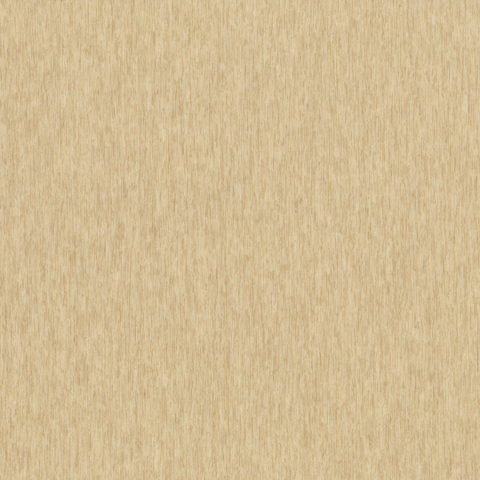 Now with subsequent advances in cleaning technology, Polysafe Arena PUR joins other leading decorative Polysafe ranges to offer an authentic representation of material surfaces that look the part in any contemporary interior. 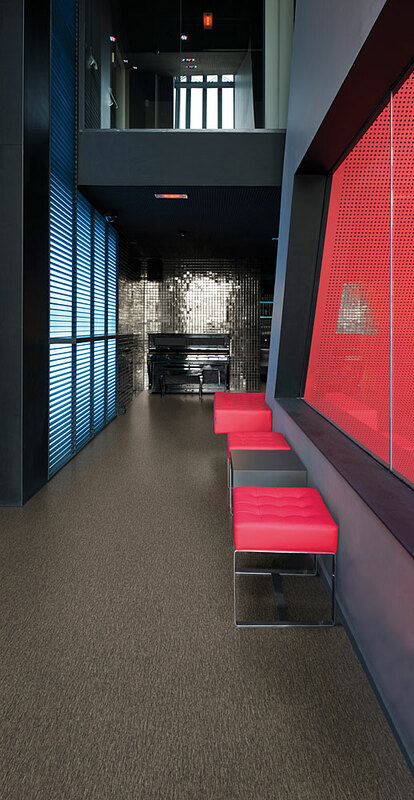 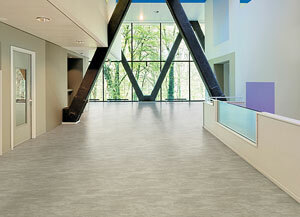 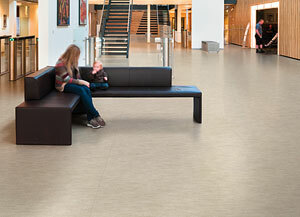 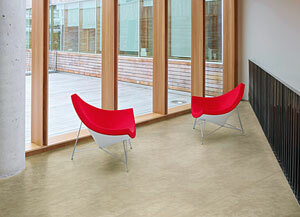 Polysafe Arena PUR is offered with four distinct designs, replicating abstract, textile, stone and concrete, continuing the modern styling exhibited by Polysafe Modena PUR & Polysafe Wood fx PUR ranges. 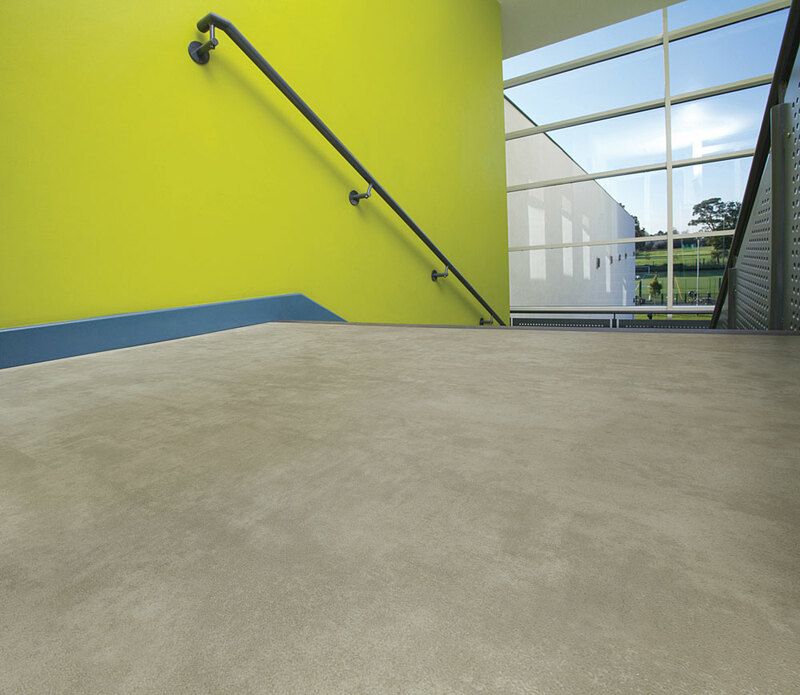 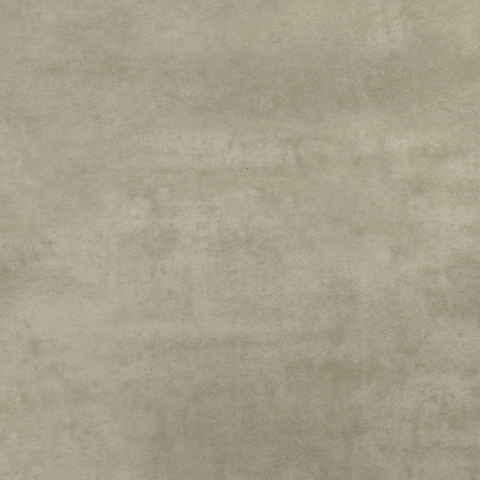 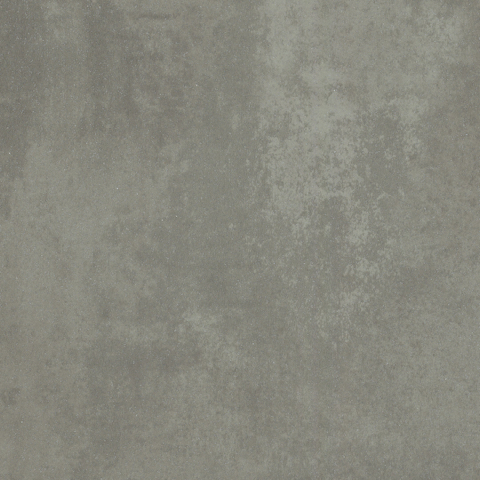 These realistic effects combine with clear aluminium oxide safety particles through the performance layer to achieve sustainable slip resistance that meets 36+ on the Pendulum Wet Test. 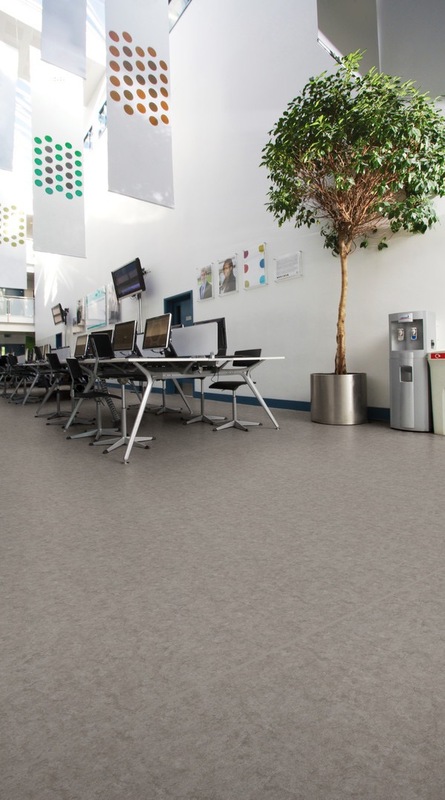 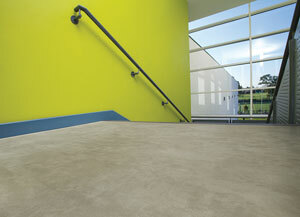 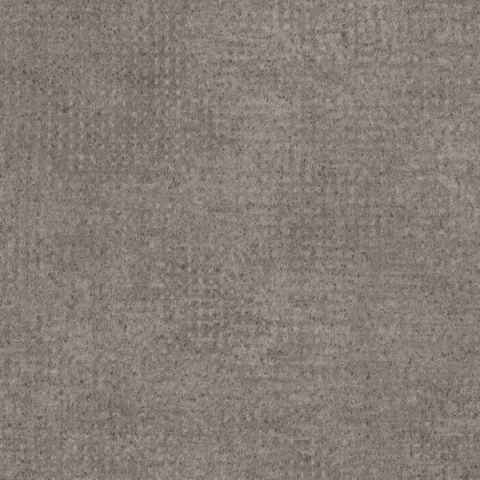 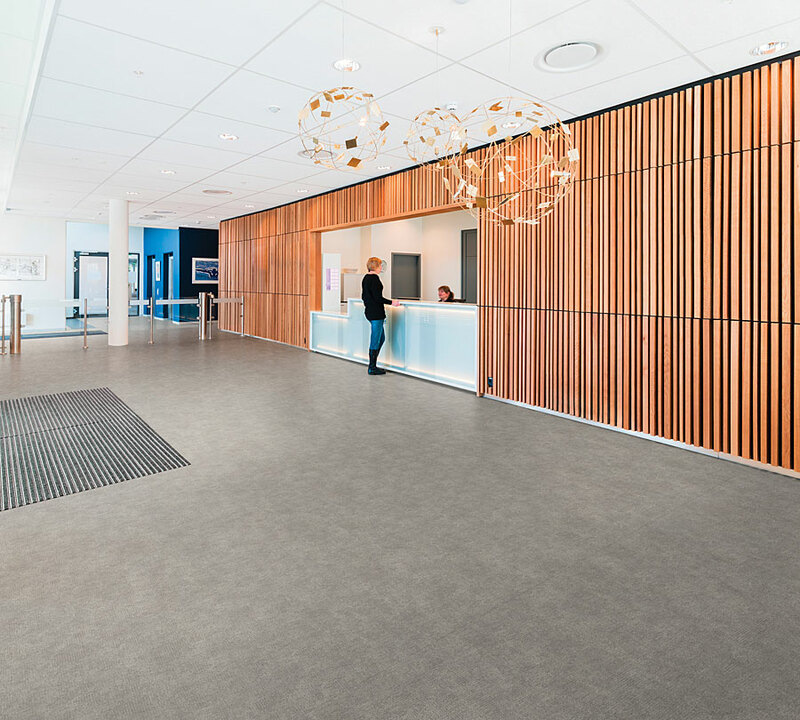 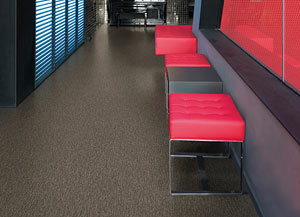 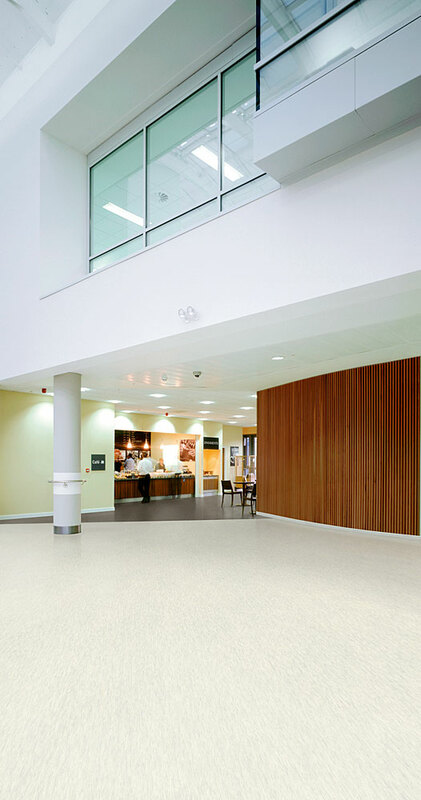 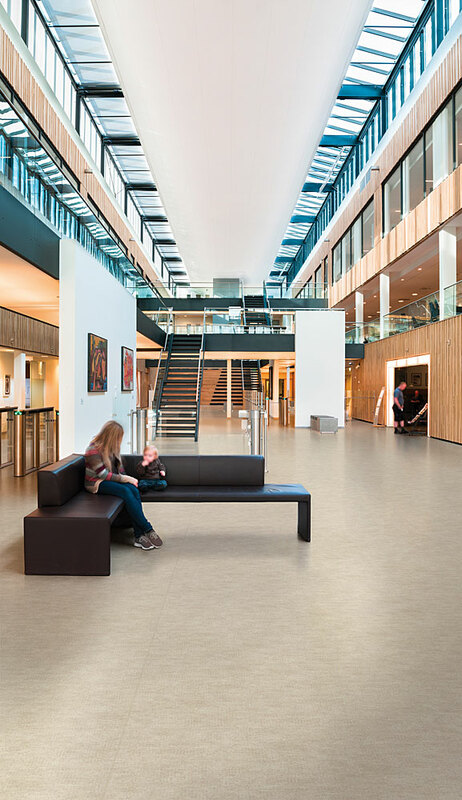 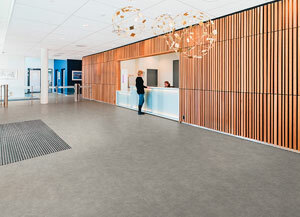 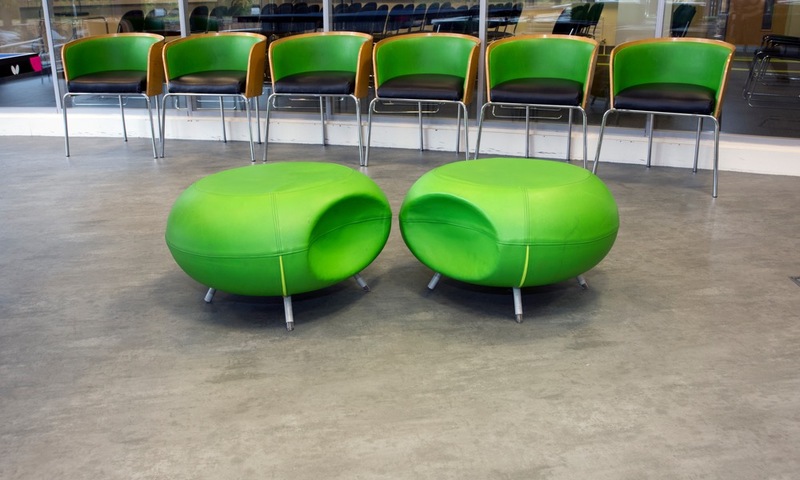 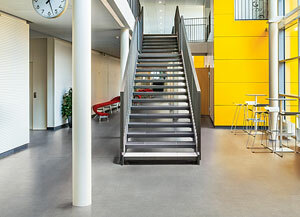 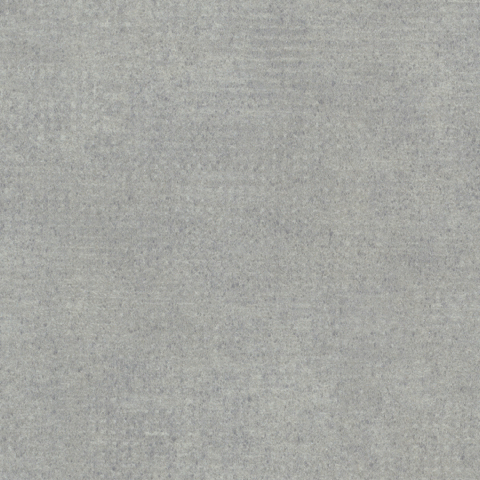 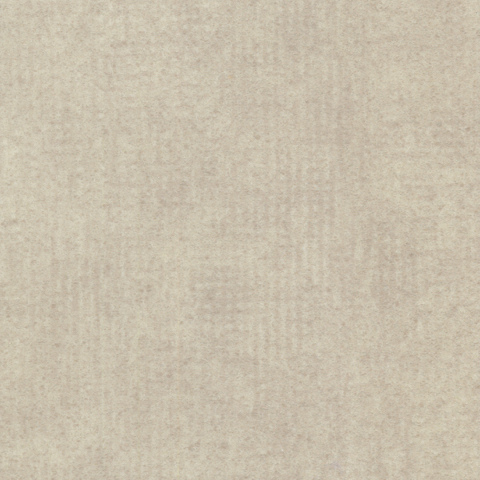 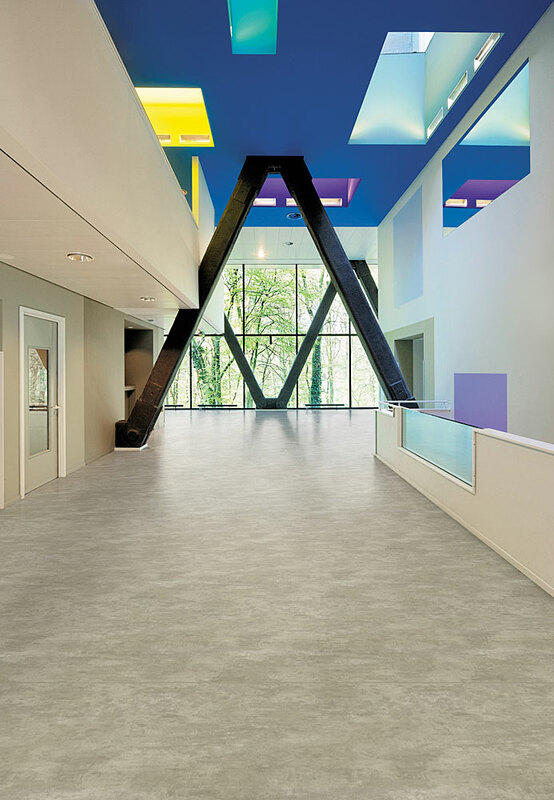 Once viewed at floor level, these aggregates are virtually hidden and the subtle tones and high clarity decoration dominate, rendering the safety particles as virtually imperceptible, giving the floor the look of smooth vinyl flooring but with all the performance characteristics of safety flooring. 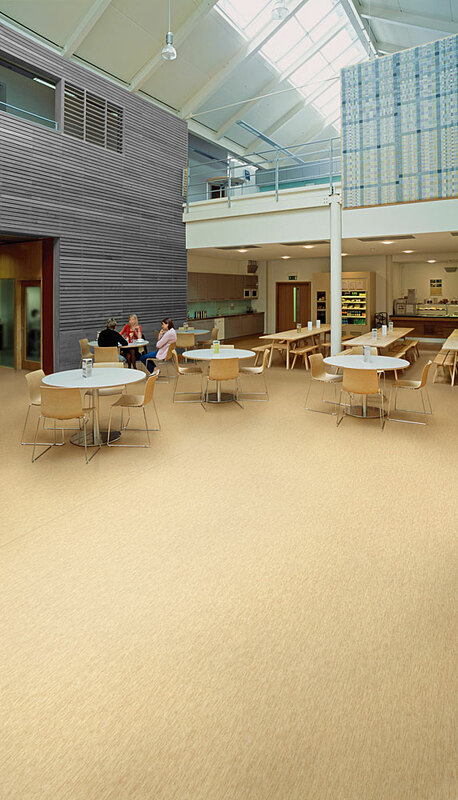 The product is carborundum-free, meaning there is no dark aggregates that are typically associated with traditional safety flooring.